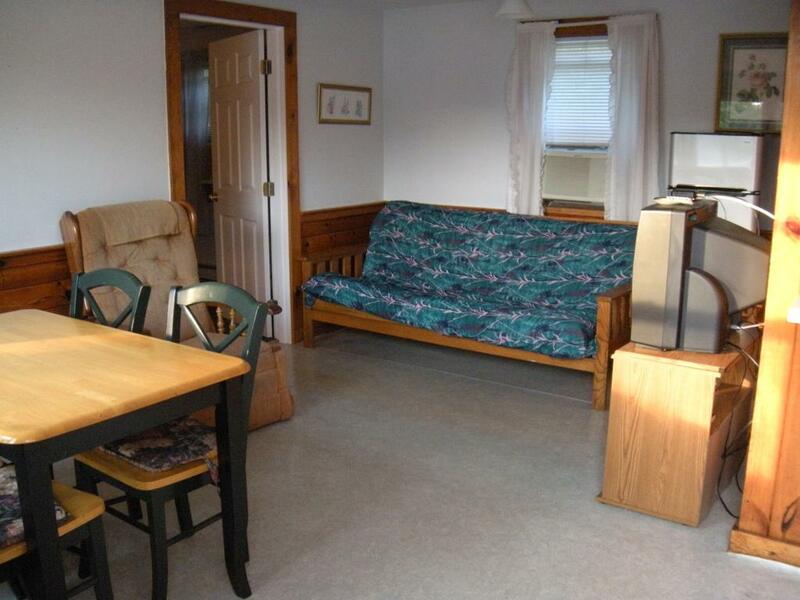 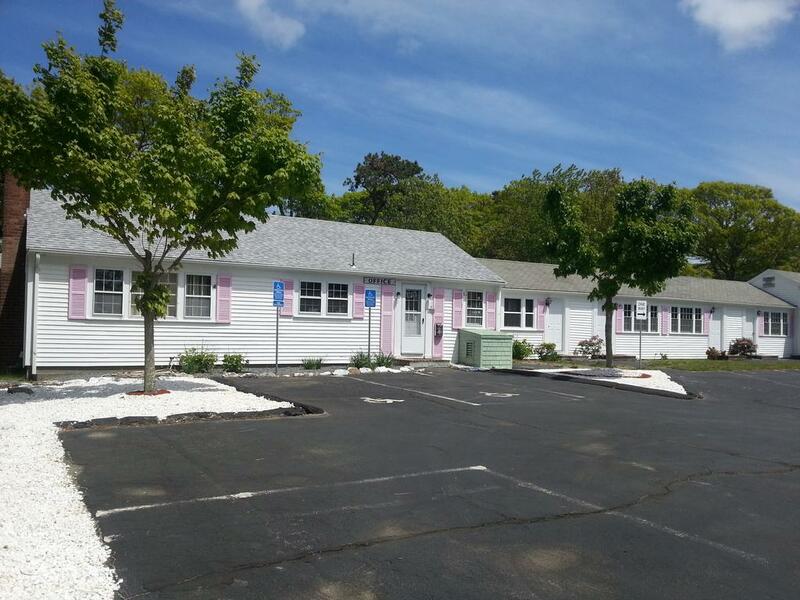 We are experienced in serving Cape Cod tourism for over 50 years. 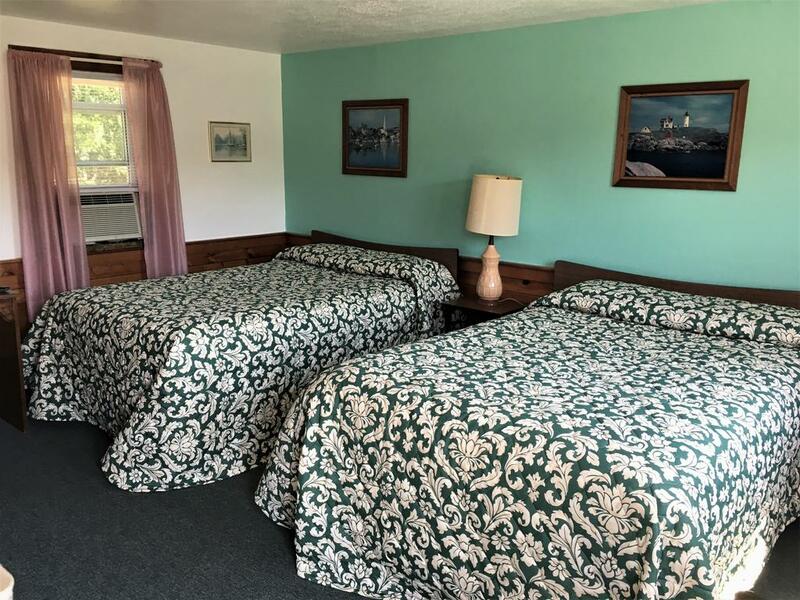 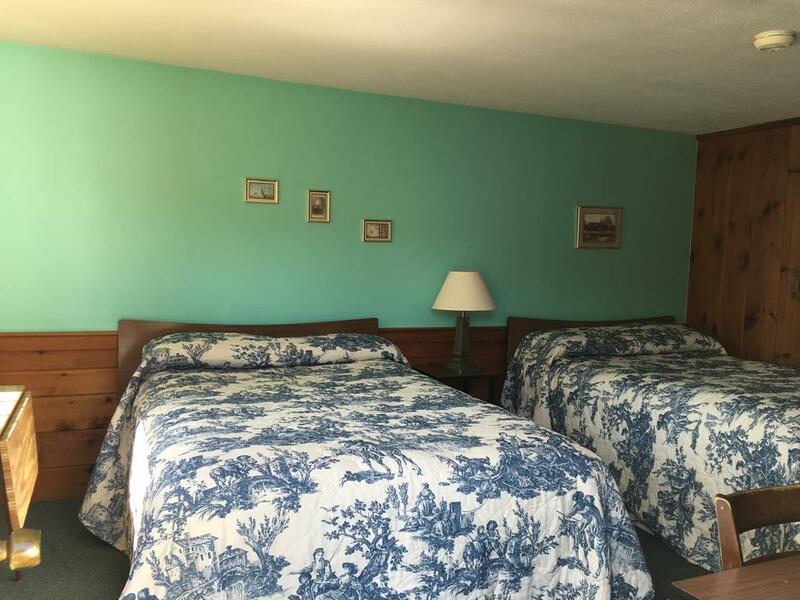 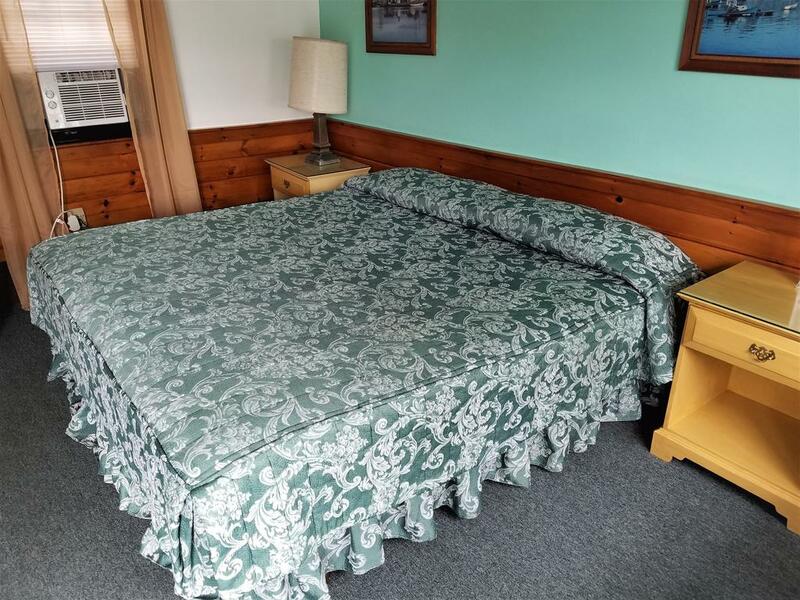 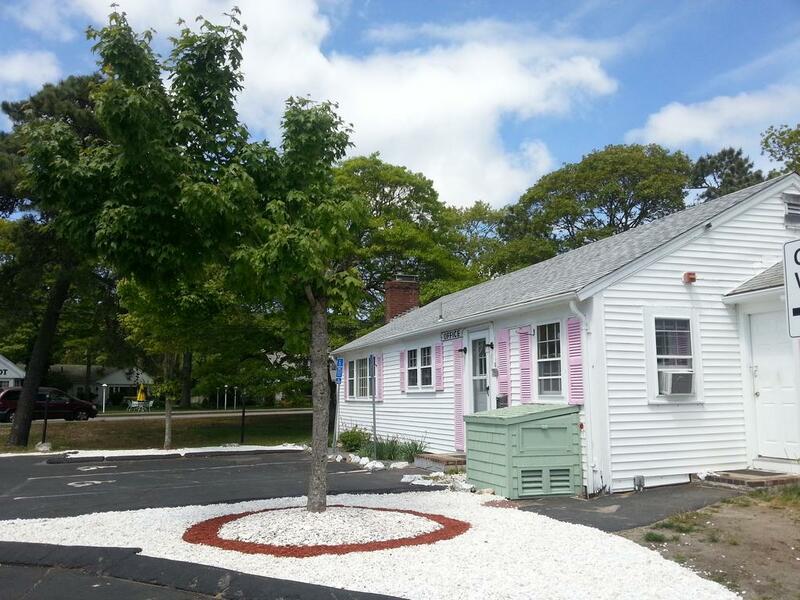 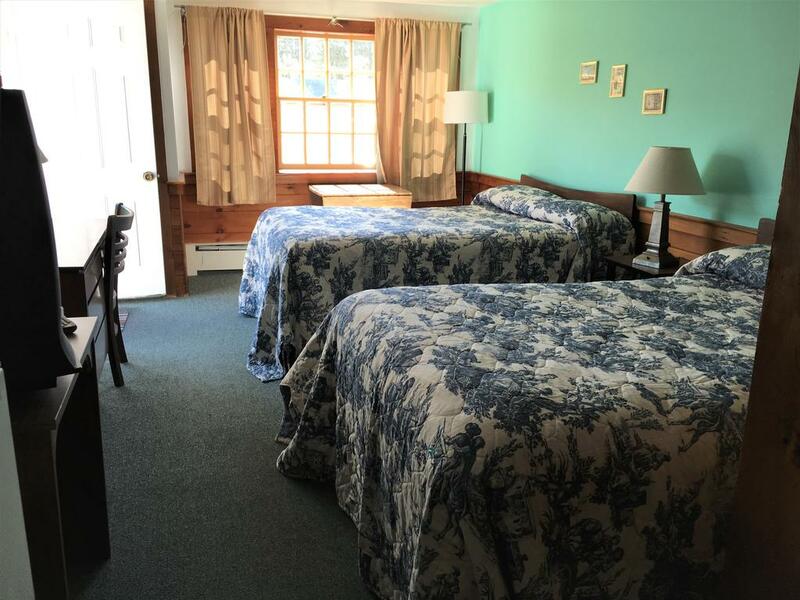 Awarded Certificate of Merit for the beautification of Route 28, Bass River Motel is centrally located at the heart of Cape Cod and offers easy access to all of its renowned attractions. 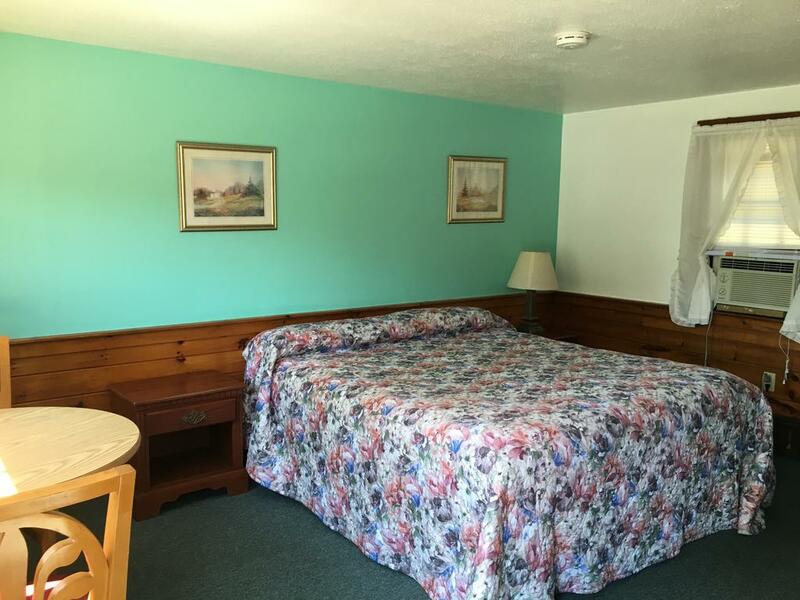 We provide free Wi-Fi and a variety of room options to fit your needs. 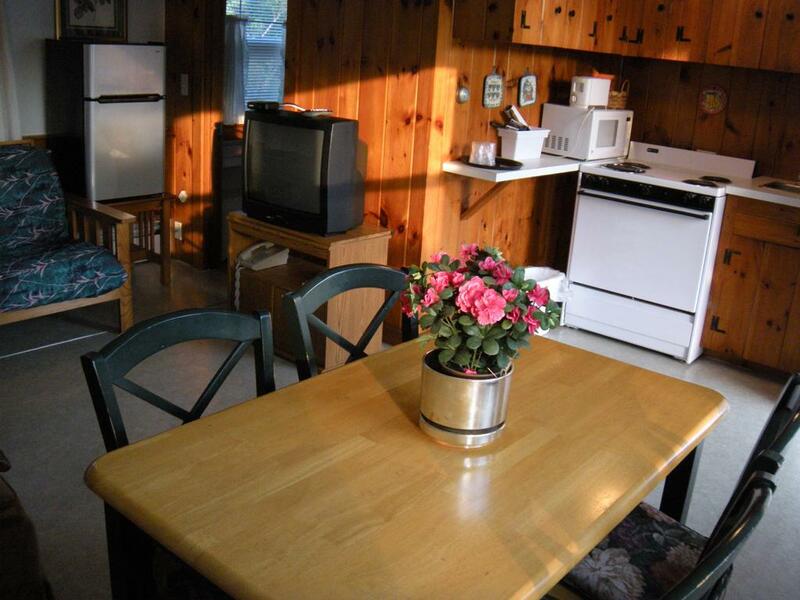 We strive to provide the best service possible.